Lauren Grace Gonzales, UX Researcher - POCIT. Telling the stories and thoughts of people of color in tech. Tell us a bit about yourself and what you do? I am a Filipina American born and raised in the San Francisco Bay Area. More recently, I pulled up stakes and relocated to Brooklyn, NY. 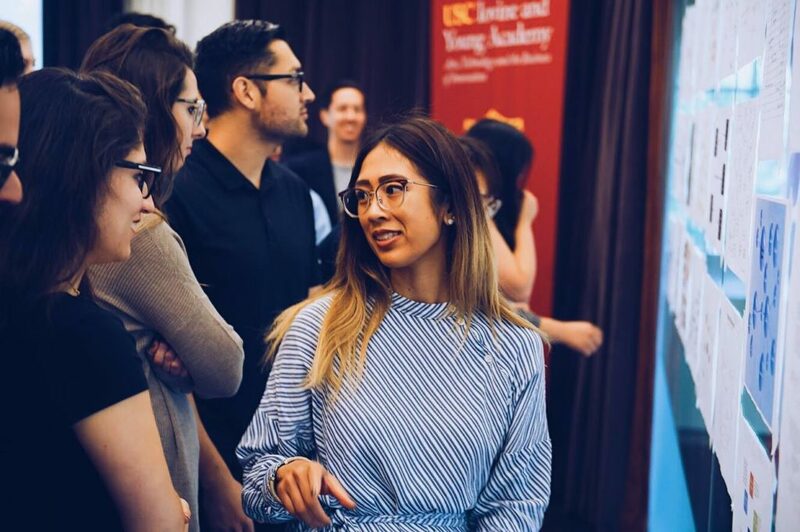 I am a UX Researcher at 2U and am also a full-time graduate student at the University of Southern California, pursuing my Master of Science in Integrated Design, Business, and Technology. As the predetermined career trajectories for Filipinos are typically a nurse, doctor, engineer, or lawyer, I realized that my passions and interests never did align with any of these vocations. That said, I have always found myself carving and refining my niche. How and why did you get involved in tech? In hindsight, I had to piece together a few self-realization moments that ultimately brought me to tech. More specifically, as a UX Researcher, which encompasses a wide variety of folks with backgrounds ranging from cognitive psychology, anthropology, human-computer interaction (HCI), and more, I had to: 1) identify what I was passionate about, 2) hone my talents, 3) learn that user experience (UX) existed, and 4) realize that UX was a plausible career option. My fascination with the internet began when I was 12 when I first came across MySpace. I would wake up at 6 in the morning, once my parents left for work. I would dig through forums in order to create overlays, learn the difference between padding and margins, and customize my top friends (before there was a Top 32). I enjoyed customizing layouts and intrigued by interface design. However, at such an early age, I did not think much about how this hobby could be translated into a career. Fast forward to age 19, I was majoring in Physiology at San Francisco State University. My plan was to become a dentist because honestly, I knew I could get the grades if I really tried. Long story short, I switched my major twice and graduated in four years with a Bachelor of Arts in Communications. This was one of the most difficult, but best decisions I had ever made in my life. An interdisciplinary degree, my coursework ranged from qualitative and quantitative research to ethnography and intersectional identities. I fell in love with research, searching for underlying causes of problems, and finding ways to articulate the “how” or the “why” marginalized cultural groups are treated the way they are. At 23, I had some startup exposure but still wasn’t sure what I wanted to do with my career. The whirlwind of switching majors still had me flustered about making up my mind of where I wanted to go. I humbled myself and applied for an internship at a higher education publishing company that was shifting their focus from the print to the digital space. Initially hired as a product intern, I began working closely with the UX team, which at the time, did not know ever existed. I began helping with user testing, attended debrief meetings with the team, and was then asked to join the team full-time, as the Chief Product Officer and the Executive Director of User Experience saw the potential I had, even as an intern. This particular experience was a pivotal moment in which I realized that my interests in tech and research could be manifested into a career. 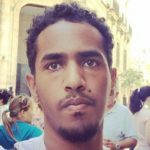 What is your experience being a POC in Tech? I am particularly proud of being a POC in Tech. For the most part, the experience has been positive, but the one thing I feel uncomfortable with is just being “number” or helping a company make a quota for diversity purposes. For example, as a Filipina American, I am homogenized into this ‘Asian’ category. While there might be a handful of East Indian or Chinese individuals in tech, other Asian subgroups including Cambodian, Hmong, Filipino, and Vietnamese have significant high school dropout rates than the aforementioned. What advice would you give to a young person who wanted to enter tech? It is not weird to cold message someone on LinkedIn that has the dream job you want, or a career trajectory you are curious about. Be mindful of their time and what insight you want to get from an individual, but see if you could do coffee, or ask a few questions via email that you could shoot over. Closed mouths don’t get fed. Inequality Is Everywhere In Tech. And Tech Is Ok With It.